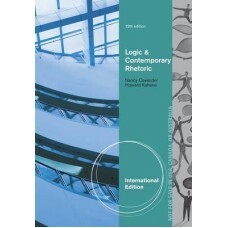 Fundamentals of Critical Argumentation presents the basic tools for the identification, analysis, an.. This is the book your friends will wish you hadn''t read, a witty and infectious guide to arguing su.. 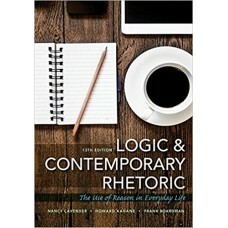 This book offers a balanced treatment of reasoning in ordinary language and formal techniques that e.. 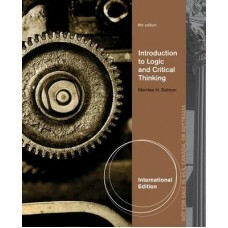 Designed for students with no prior training in logic, INTRODUCTION TO LOGIC AND CRITICAL THINKING, ..
A Modular Approach is a slim, user-friendly volume that acquaints Filipino students with the princip.. 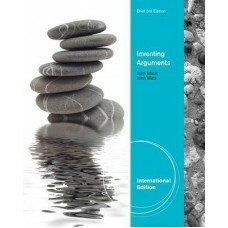 Organized around common rhetorical situations that occur all around us, "Inventing Arguments, 3E, In.. 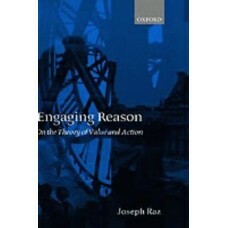 This leading text introduces students to good reasoning using a wealth of current, relevant, and sti.. 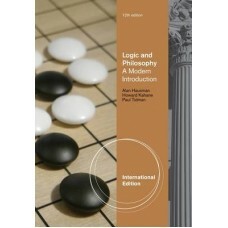 This classic text has introduced tens of thousands of students to sound reasoning using a wealth of ..
A comprehensive introduction to formal logic, LOGIC AND PHILOSOPHY: A MODERN INTRODUCTION is a rigor.. 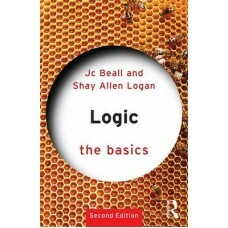 This text is designed for those instructors who desire a comprehensive introduction to formal logic ..
Logic Makes Sense is for students seeking to understand and practice correct thinking and valid reas..